The stock sale is set to be oversubscribed as investors remain unconcerned by the Volkswagen Group diesel-emissions testing scandal that has hurt mass-market automaker stocks, people familiar with the matter said late last month. 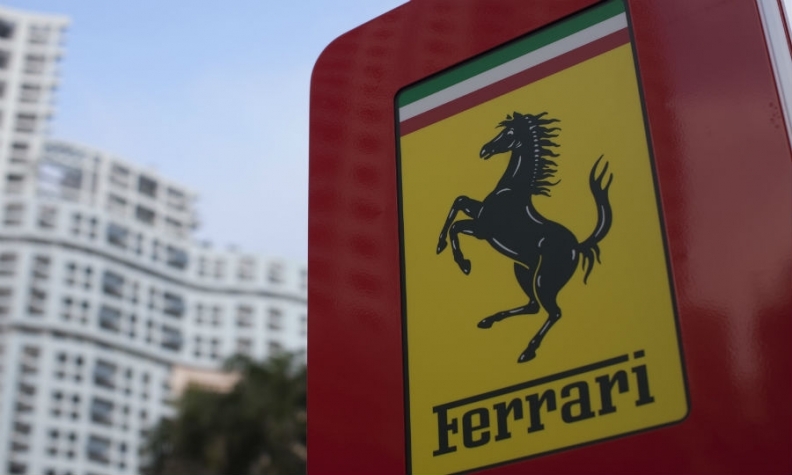 Initial requests for Ferrari shares may exceed the amount available by more than 10 times, one of the people said. UBS, Bank of America Corp.’s Merrill Lynch, Banco Santander, Mediobanca and JPMorgan Chase & Co. are advising on the IPO.